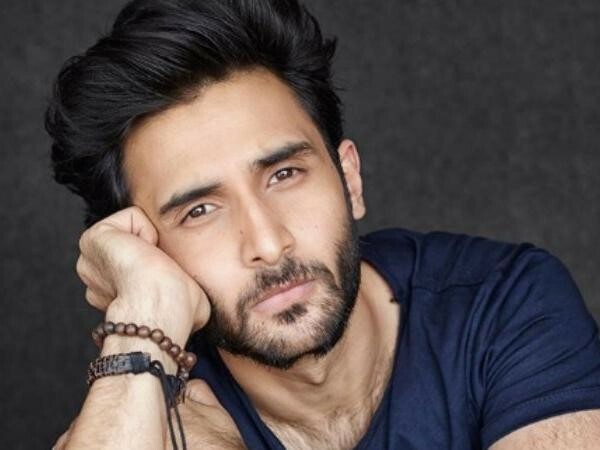 Rohan Mehra, who recently made his debut with the film Baazaar as one of the lead characters along with actors Saif Ali Khan and Radhika Apte, talks to Media India Group about his journey, the film and his future plans. How has been your journey with the first film, starring along with Saif Ali Khan, Chitrangada and Radhika? The journey was extraordinary. I couldn’t have hoped for a better cast to do my first film with. I really did learn a lot from each and every one of them. Do you feel that Baazaar has been an underrated film of 2018? What do you think might have been the reason behind it? Maybe a little. I think it came in a month where there were good films releasing every week. Also the setting of the film itself is quite niche. I think only once people went in and saw the film did they realise that it’s not a film about the stock market, but only uses it as a background to tell a story about two men. How different are you in your real life from the character of Rizwan that you portray in the film? Not very different at heart, we are both quite determined and goal driven. However, apart from that I think the way we carry ourselves is very different. I probably don’t take myself as seriously as he does! How do you think OTT platforms have brought a change to the cinema and the film industry? I think it gives a lot of films a second chance. Sometimes there are films that not many people go and see in cinemas, but this doesn’t necessarily mean they aren’t good films – in fact, some are exceptional. It’s difficult to predict how a film will do at the box office. Do you feel any pressure about being a star kid? Not really. I still don’t know what that term really means, or at least the perks that come with it. My journey has been a very personal one and I’m sure it will continue to be so. After Baazaar what kind of roles are you looking for in the future? Anything that excites me. I hope to work instinctively and with filmmakers that really have a story to tell. Amazing n crisp movie…n actually underrated for sure .each one of the actors have acted so well. I totally enjoyed the Movie, Paisa vasool movie.